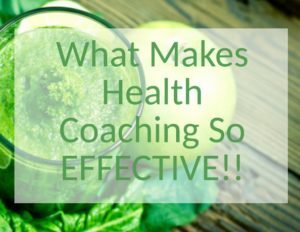 What is your "WHY" for being healthy? How would a chronic health condition, such as diabetes or heart disease impact your life, and the lives of those that are close to you? 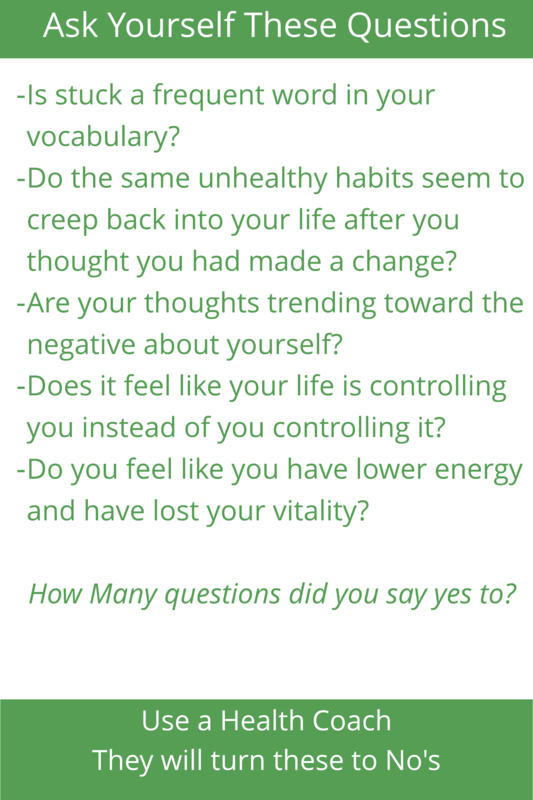 Asking yourself these questions will give you a clear idea of what are your most valued priorities. 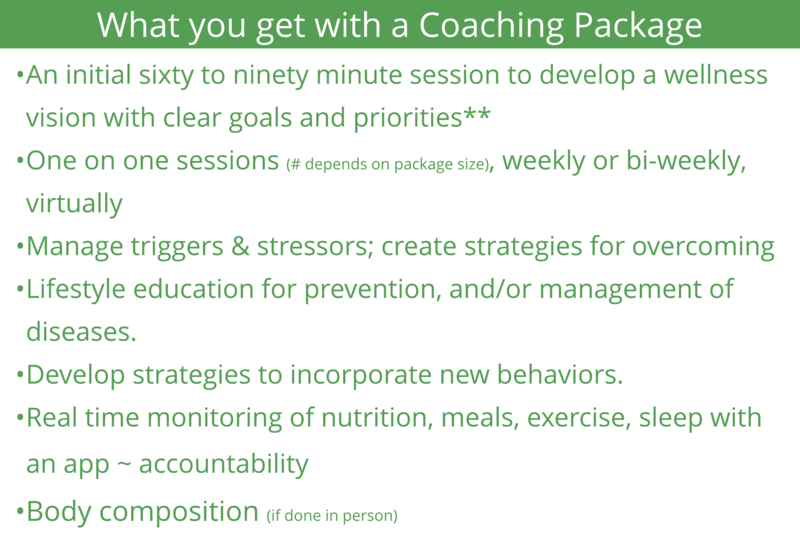 Coaches play a key role in determining an action plan, help lay it all out in a step by step format, and support and motivate you along the way! A coaches role is to help you change your mindset, your behavior and improve your life. 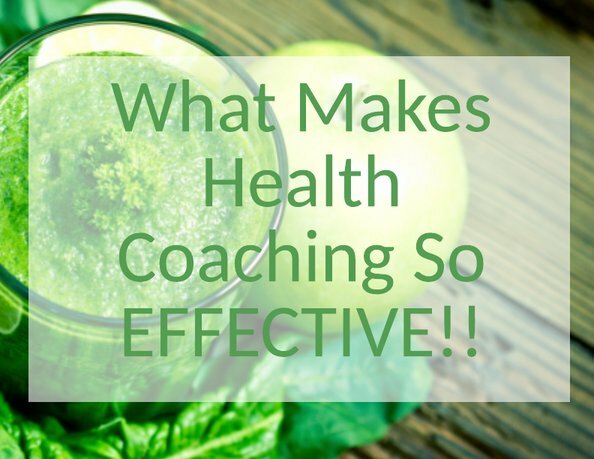 A Health Coach can help you manage chronic conditions, lose weight, and keep it off, increase movement and activity, and generally improve your overall physical and mental state. 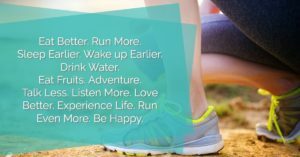 What is your Motivation for Health? Work with one of our coaching programs to root out your "real" motivation. Dig deep into your priorities, and create meaningful goals and achieve sustainable lifestyle changes. Our programs focus on the whole person; nutrition, healthy food choices, hydration, supplementation, physical activity, stress and sleep components, and supplementation. Each coaching session facilitates you moving closer to your end goal. Everyone has a personal timeline, with individual needs. The desired result is to create a healthy lifestyle that takes your individuality into account. Any healthy changes are easily incorporated into your daily life. 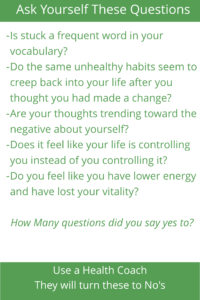 Our health coaching emphasizes a non-judgmental, safe, empathetic and positive psychology approach. 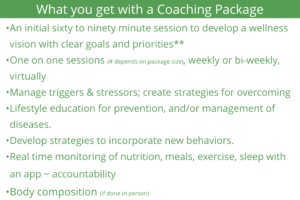 With any coaching program, it takes 2-3 months to begin to see outward results. Many dedicated, disciplined clients receive benefits sooner. A successful program takes a 3, 6 or 12 month commitment to yourself. The timeline depends on your goals. of 3, 6, or 12 months, or 6 sessions. **In an initial session we discuss where you would like to be in terms of health and wellness in the coming year, what you've tried in the past, what challenges and obstacles have been getting in the way of achieving your goals, and delve into your successes along the way. We will go over a few health and lifestyle questions, and answer any concerns you may have. Together we will create action steps to get you started towards your wellness vision. Our goal is to help you live your happiest, healthiest life, by supporting you as you work to achieve your goals. This session will give me the information to best work in meeting your needs.